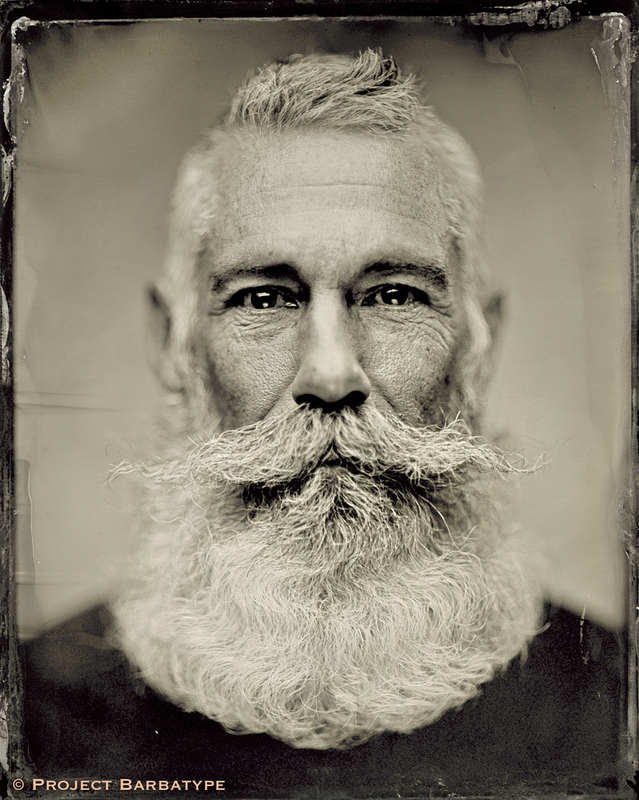 After three years of shooting at the largest competition in the US, hosted by the Austin Facial Hair Club, we found that a lot of the members of the host club just never had time to come get their tintype shot! So Project Barbatype took a short road trip to Austin to shoot members of the AFHC in appreciation for all they do. 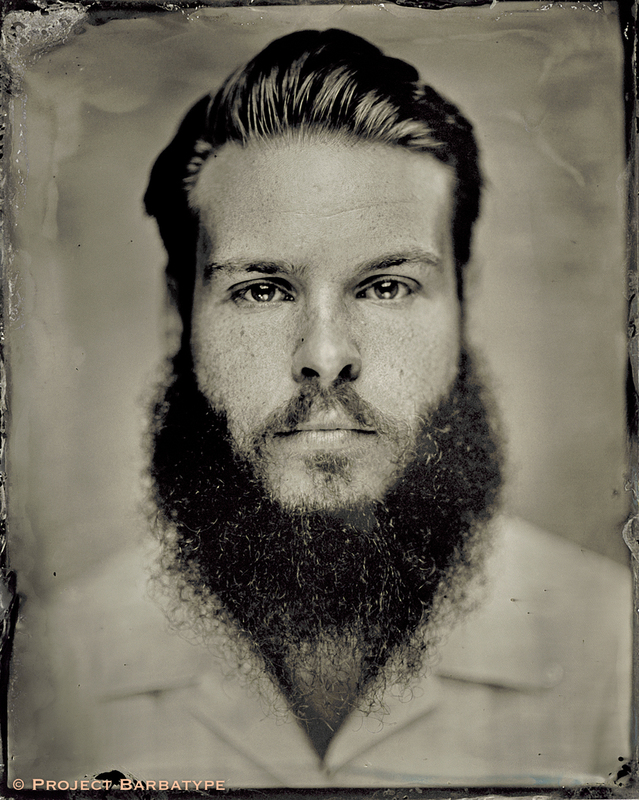 We spent a day at the Grackle Bar making some wonderful tintypes.